Teased at the beginning of April and confirmed in various stories over the last couple weeks, the return of O-Town is one I am not sure anyone anticipated. The group was originally created as part of the ABC television series Making The Band in 2000, which helped launched a brief-yet-popular career that included two full length releases and numerous singles. The group disbanded in 2003 to pursue other projects, but no one aside from Ashley Parker Angel found much traction. Speaking of Ashley Parker, he has decided to steer clear of this reunion in favor of continuing his solo career. He has not commented on the rest of the group’s plans, but we suspect he might make an appearance somewhere down the line (if the group finds new fans, that is). 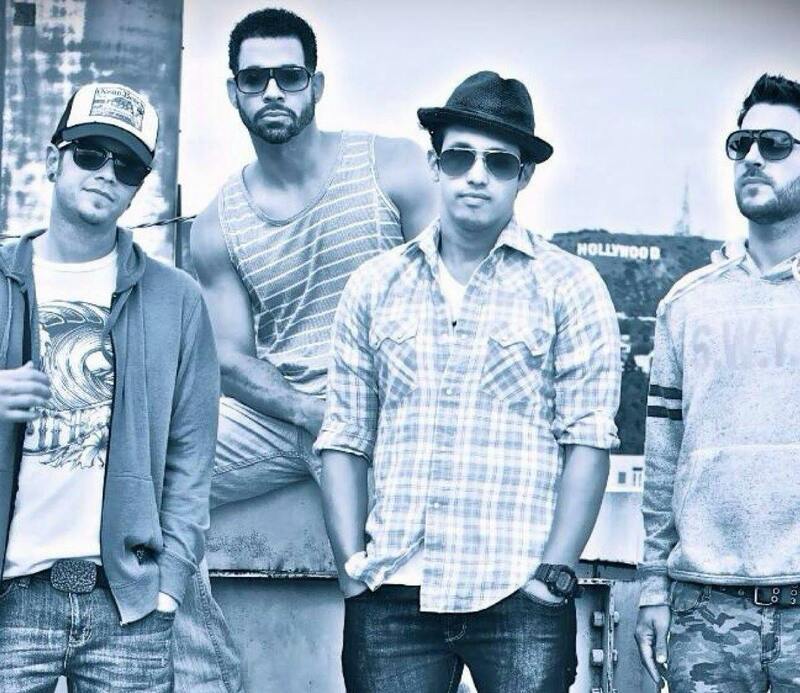 O-Town’s first performance back will take place in the UK on June 13 at Under The Bridge music venue in London. Tickets are on sale now and said to be going fast. Those interested in attending can click here for additional information regarding the show. It admittedly seems unlikely that the members of O-Town no one wanted to hear as a solo project will be able to find the same top 40 power they possessed in 2001, but stranger things have certainly happened. The clip for one of the group’s biggest singles, “All Or Nothing,” below.